Last month we posted a method to convert web pages to PDF using Windows print function .Now this got better with a Firefox addon called pdfit . 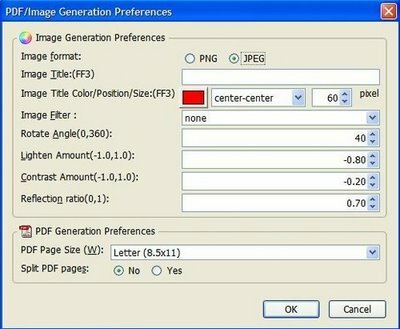 Other than PDF , pdfit Firefox addon also support web page to PNG and web page to JPEG conversion . As shown see in the screenshot , you can set the quality and out format of the web page. PNG and JPEG web page screen shots taken with this Firefox addon are just fine . 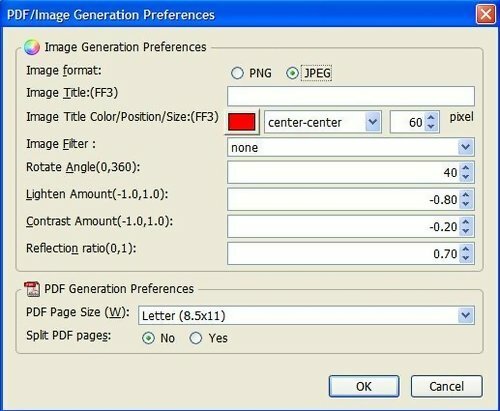 But the PDF quality is poor and this application will interfere with other PDF application in the system .Sometimes it would also pop up some web pages to the author web site . Download pdfit Firefox addon to convert and save web page as PDF, PNG, JPEG .